Proposed changes to superannuation for 2016-17 were announced in the Federal Budget on 3 May 2016, however they not been legislated before the election was called on 2 July. Nearly two months’ down the line, Australia's leading seniors' advocacy body, COTA Australia, calls for the Turnbull government to stay firm on the proposed superannuation reforms that will make the system fairer and more sustainable for all Australians. COTA Australia Chief Executive Ian Yates says the reforms which take some of the overly generous concessions given to those at the top end and redistribute some of those to ensure people on lower incomes are not financially disadvantaged for contributing to super, had long been called for by the broadest range of stakeholders. “While the reforms aren't perfect they go a long way to addressing a flawed system which allows the most wealthy to increase their wealth at tax payer expense,” he says. He believes the superannuation tax concessions being given to the wealthiest Australians, people who are never going to need the age pension, have the same impact on the Federal budget as the entire age pension. “That's a significant chunk of the budget being given to a small number of high earners at a time when the clear message from Canberra is to get the Federal Budget in check,” he points out. Mr Yates highlights pensioners have been expected to wear some of the budget pinch by the Coalition government, with the tightening of the assets test, withdrawal of the energy supplement, and other measures. "It's completely unreasonable to expect older people to accept those changes when massive concessions are being showered on the wealthiest that actually make the whole superannuation system unaffordable,” he adds. "The Prime Minister committed during and since the election to present the superannuation reform package to Parliament as it was announced in the Budget because the reforms are the right thing to do. We expect him to follow through. Any back down will be purely about politics and not good policy. "For the Prime Minister or Cabinet to cave in to self-serving internal pressure or the interests of a minority of rich Australians would be unconscionable and would create a credibility chasm. "Diluting the Budget superannuation reform package would threaten cooperation from key stakeholders on other difficult budget repair measures. "Our message is to stand firm Mr Turnbull - your credibility on budget fairness and budget repair depend on this. A $500,000 lifetime cap will to be applied to after-tax concessions on super to reduce the capacity for super to be used for wealth accumulation effective immediately and backdated to 2007. 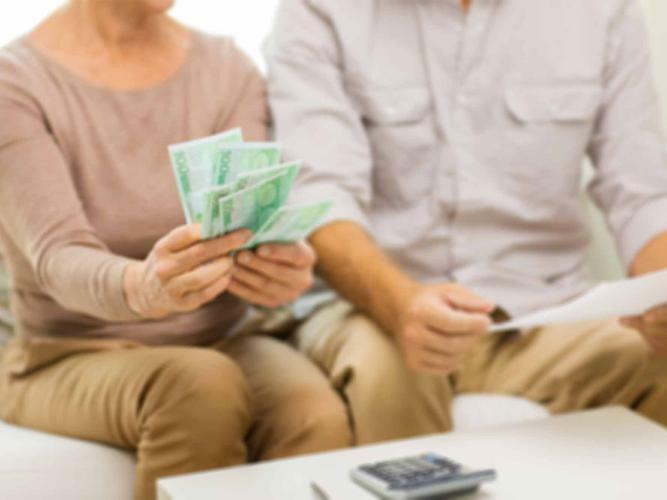 According to an analysis of Australian Bureau of Statistics figures by the Association of Superannuation Funds Australia, the average superannuation is $214,121 for those at retirement age, with men holding $292,510 and women significantly less at $138,154.